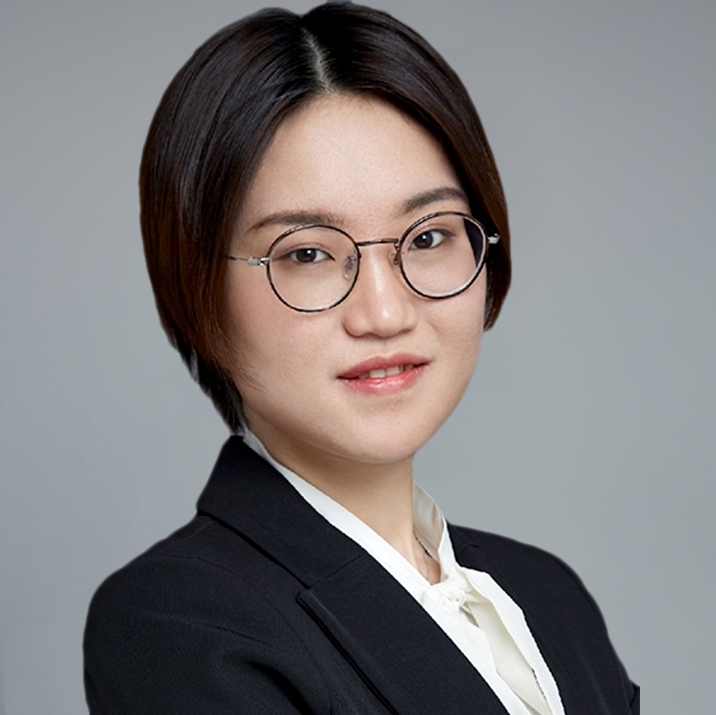 Xiaofei Li is the analyst at InnoVen Capital where she is responsible for projects sourcing, evaluating and executing venture debt transactions in China. Prior to joining InnoVen Capital, she was the financial advisor in Ether Capital where she participated in equity and debt financing for nearly 10 early-stage companies in enterprise service and high-tech industries. She also worked at PwC management consulting department and provided forensic service for multinational companies. Xiaofei Li obtained a double degree in Economics and Law from Nankai University. Her hobby is traveling and free climbing.